When it comes to optics the Sidewinder ED 10-50x60 delivers performance and all he features required by target shooters. The 30mm mono-tube chassis provides a strong, stable platform for the ED optics, even when used on brutal long range calibers. 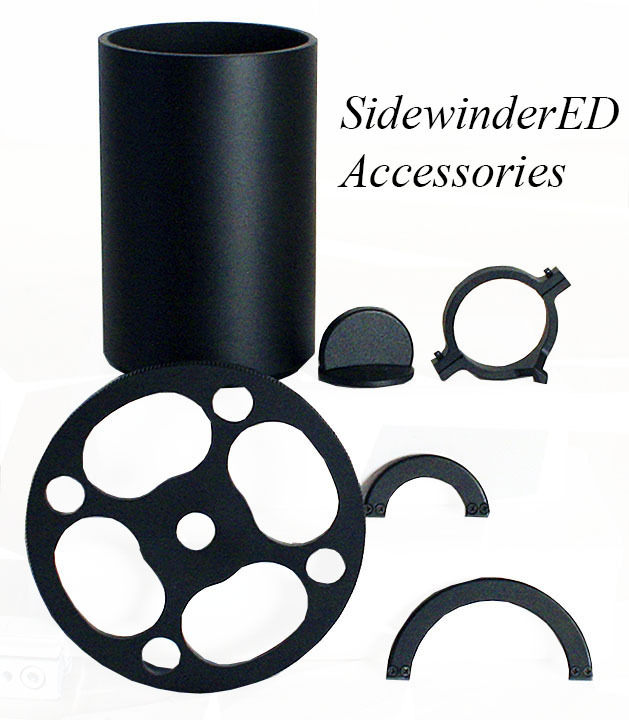 A five times ratio zoom range means, no matter what your magnification preference the Sidewinder ED has your target shooting applications covered. 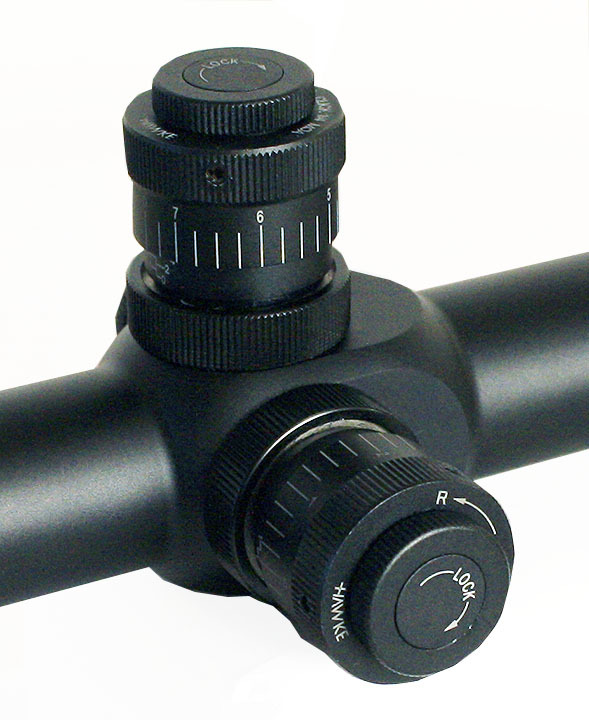 The Sidewinder ED 10-50x60 incorporates the glass etched TMX reticle. Based on the 20x Mil-dot spacing with the illuminated central aim points, the reticle allows extended aim points for all trajectories. ED glass, incorporates into the objective assembly produces clear and crisp images with little chromatic aberration. 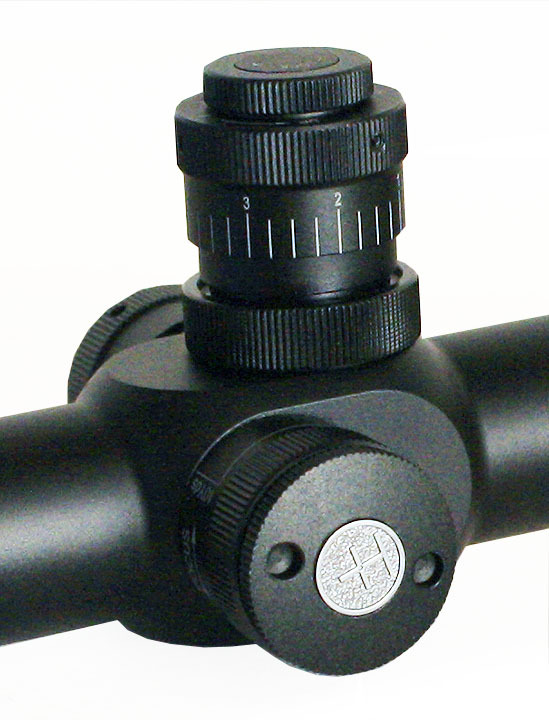 Interchangeable, locking and resettable exposed turrets allow for quick, yet precise adjustments. Supplied with a 1/4 MOA click value which can be changed for the optional 1/8 MOA or MRAD click turrets, allowing the user to choose the click value to suit the targeting situation or their personal preference.